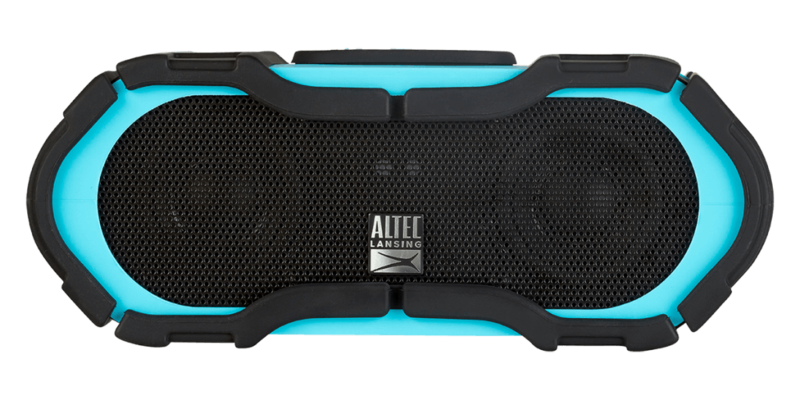 Everyone loves to bring their music on the go and Altec Lansing’s latest take on its Boomjacket model is combining a great look with a ton of options. The standard Boomjacket has a fabric finish in a variety of colors and features multi-point paring so users can put together their own surround sound setup. Consumers can mount the device if they choose, an option that comes right out of the box, and it offers 50 hours of battery life while also having the ability to charge another device. However, the Boomjacket is versatile as well and can be used in almost any type of setting seeing as it is largely element proof and also floats, making it truly water proof. 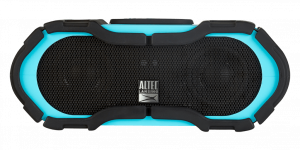 The Boomjacket retails at $199, but Altec Lansing also will offer a mini version that prices at $99 and has 16 hours of battery life. Those needing a little more than the standard can grab the Sonic Boomjacket for $300. That model has 60 hours of battery life with a 100 foot wireless range. 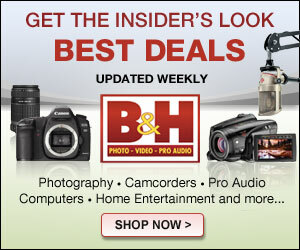 All three options are expected to be available in the second quarter of the year.